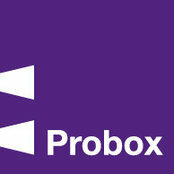 Probox is the UK’s leading supplier of solid timber drawer boxes and have been a trusted partner of the kitchen and furniture industry for over 15 years. 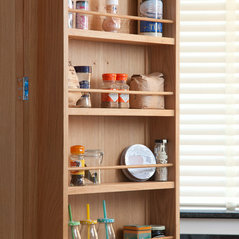 We supply new and replacement drawers to retailers, designers, installers for kitchens, offices, bedrooms, hotels and shops across the UK. 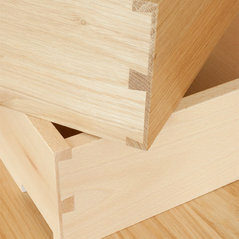 Specialising in dovetail drawer boxes in a choice of the best quality timbers. 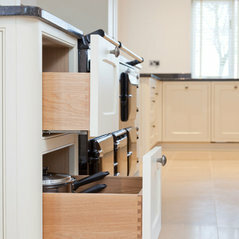 Our experienced team can also assist in the specification and supply of drawer runners and cabinet fittings to suit the needs of your project. 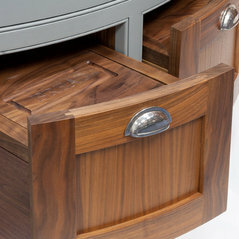 Classic Bespoke – Solid wood drawers made to your exact specifications, timber and special features. 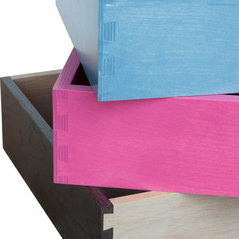 Classic Swift – Solid oak drawers in standard sizes with dovetail joints. 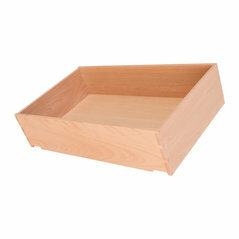 In stock for fast delivery. 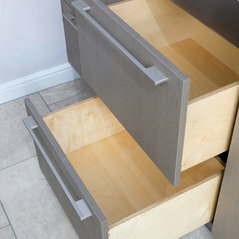 Eko – Oak finish drawers with dowel joints. Next day delivery. 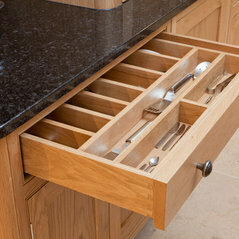 Drawer runners, cabinet fittings and ironmongery Order online or contact us for advice or to discuss your requirements. Our experienced team are happy to help.